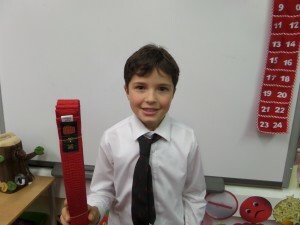 Last week Ewan did his taekwondo grading and achieved his red belt. 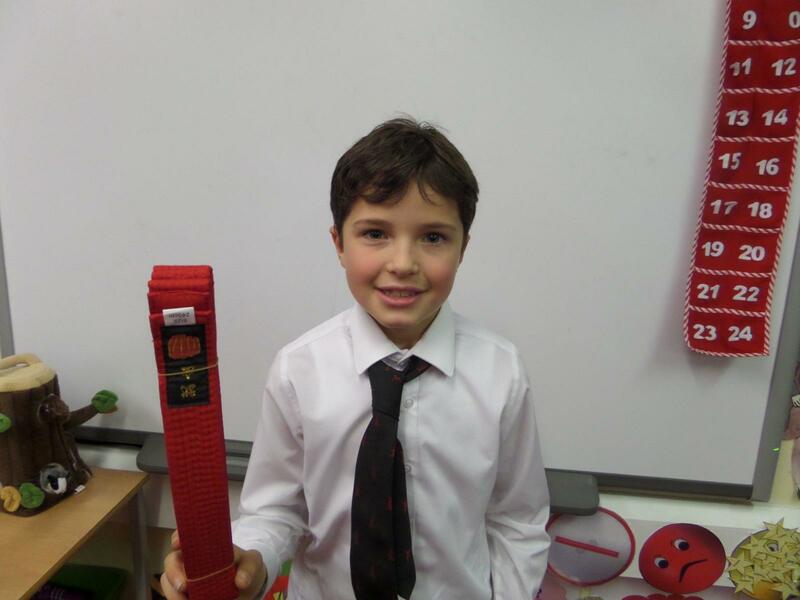 This is the 8th grading he has done over recent years, moving up one level each time. During this hour long session he had to perform a series of patterns and do sparring with a partner in full body armour.